The public body responsible for 18 of Britain’s biggest rail stations is following the lead of the Olympic Delivery Authority and putting disabled people at the heart of its design process, according to its access and inclusion manager. 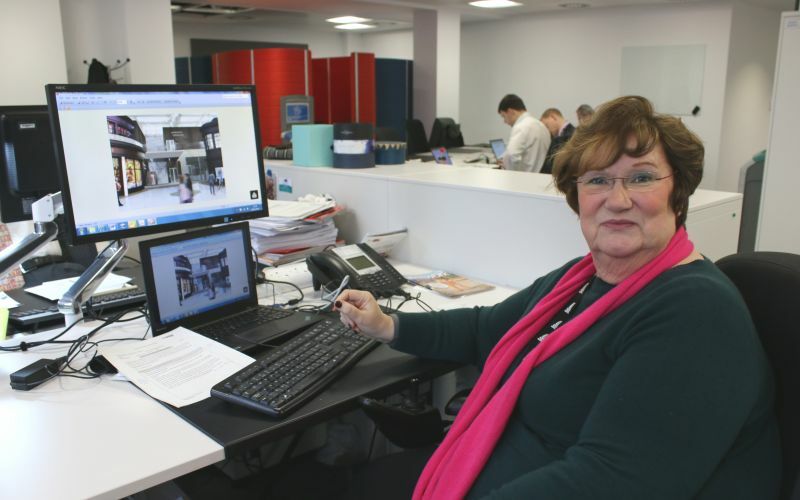 Margaret Hickish – who was awarded an MBE in the New Year’s Honours, and is herself a wheelchair-user – said Network Rail hoped to “lead the way” for the railway industry on improving access and inclusion. One of the ways it hopes to do that, she has told Disability News Service, is by following the lead of the much-praised Olympic Delivery Authority, for which she was accessibility manager. Among the steps she has taken since starting to work with Network Rail three years ago is to set up a built environment accessibility panel (BEAP), mostly made up of disabled people, to advise on access issues. Network Rail has also launched an inclusive design strategy and is about to implement new standards that reflect inclusive design principles, not just for improvement work on the big stations, but also for its huge estate of depots, offices and training centres across the UK. She said: “We have changed a lot about the way Network Rail looks at inclusive design. “More than anything else, what we are talking about is putting people at the heart of the design process. Network Rail is already reaping the benefits of setting up BEAP, she said. Towards the end of last year, it opened a new southern entrance at Leeds station, which was “designed from the outset to be as accessible as possible” and was one of the first projects to involve BEAP. The experience demonstrates, she said, that projects affecting disabled people work better if you involve them right from the start. Many Network Rail designers previously only came across input from disabled people at public meetings, when designs were at a late stage and materials had already been ordered. She said the changes made by Network Rail since she started three years ago had been “quite inspirational”. In the past, the rail industry has been driven by regulation because of safety issues but, she said, “people now are starting to realise they can do that bit more, they can do things that don’t just meet regulations, but actually deliver something that makes the railway fit for the future”. She pointed to examples such as the newly-refurbished Birmingham New Street station, which now has the first dog spending area in a British station, which means assistance dogs “now have a loo and a place to get a drink on what is a major interchange”. Network Rail has also installed Changing Places toilets – accessible toilets with extra features and more space – in some stations, as well as introducing larger and more accessible lifts, and refurbished accessible toilets. The benefits of inclusive design are often far-reaching, particularly to an industry that needs to be obsessed with safety, she said. If you make places accessible, people will behave more safely, said Hickish. “People will hold a handrail if it’s provided, they will use a lift if they have luggage, rather than going up an escalator, which is an area where accidents [often]happen as people let go of their luggage. “If you have good quality lighting which works for disabled people, people also feel safer, but you can actually use that lighting to see if someone is thinking about doing something that you wouldn’t want them to do on a station. But Hickish is reluctant to say whether the 18 stations Network Rail is responsible for will ever become “fully accessible”, partly because many of the buildings were designed in the Victorian era. She added: “If a station has been built at the top of a hill, we are not going to be able to knock down the hill. “When you’re having to break into something that is historic fabric, inevitably it takes longer, but it doesn’t mean it is impossible. Funding, she said, is always an issue, and Network Rail is currently planning access improvements for what it calls control period six, the five years from April 2019 to March 2024. Inevitably, she said, the 18 large stations run by Network Rail – such as Liverpool Lime Street, Manchester Piccadilly, Bristol Temple Meads and 10 London stations including London Bridge, Paddington and Euston – will be more accessible than the smaller stations run by the 20 train operating companies (TOCs), and many of the trains themselves. The improvements made by the TOCs often depend on the long-term franchise agreements they sign with the Department for Transport (DfT) – and what access measures DfT includes in those agreements – with many of the agreements drawn up before Network Rail’s new inclusive design strategy was introduced. 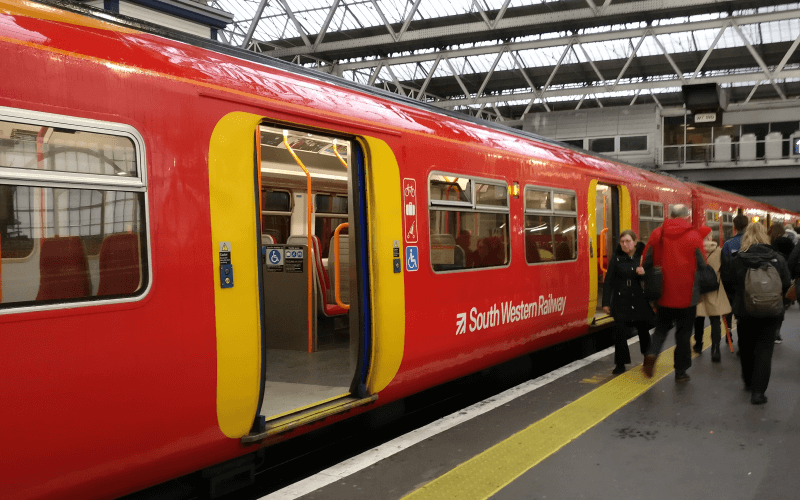 Hickish said: “Prior to us publishing our inclusive design strategy, we did meet with all the TOCs, and we explained to them our direction of travel. 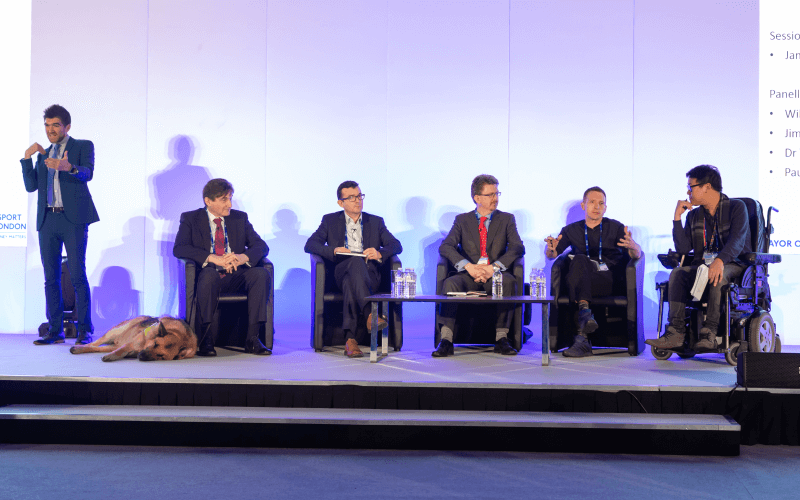 She said it was clear which TOCs were most enthusiastic about inclusive design, as they were the ones whose representatives always turned up to BEAP meetings, “because they want to know what is going on, but they also want to see where the best practice is”. She added: “It was Network Rail’s intention when we were doing this to lead the way in the railways, so inevitably that is our goal, to be leading the way, to become an exemplar. Trains themselves have a long life, she said, and so will not all become accessible overnight, although there is a deadline of 2020 by which all passenger rail vehicles must meet certain access standards, and new rolling stock is being introduced all the time. As for her MBE, Hickish said she hoped it would mean the topic of inclusive design – which is still “pretty new” – might now come with a bit more “gravitas” attached to it.